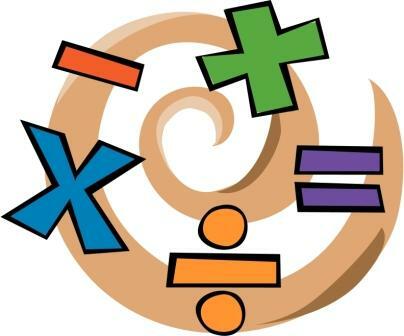 A group of dedicated SD71 teachers are working on an Island Leadership Coalition and Professional Parntership project for the 2010 and 2011 school year that we are referring to as the "Math Diversity Project." We are examining pedagogical strategies that will provide optimum learning for the high level of diversity we find in our classrooms. We intend to continue and build on work from last year and use assessment for learning strategies, specifically clear learning intentions and co-constructed criteria in our lessons. Here are the resources that we are currently using. Surveys will be used to collect data on attitudes towards math and the impact on AFL strategies on math learning and teaching. I will open these links for data collection at the start of our project and the conclusion. 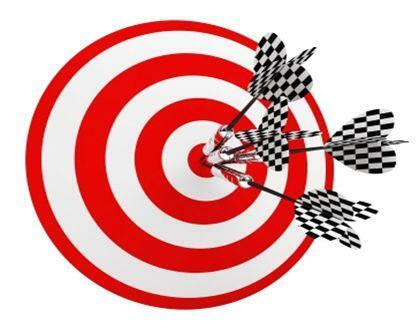 When lessons are posted - those 'tested' with this diversity focus have this icon. Thanks Carol Walters for this VALUABLE tool!